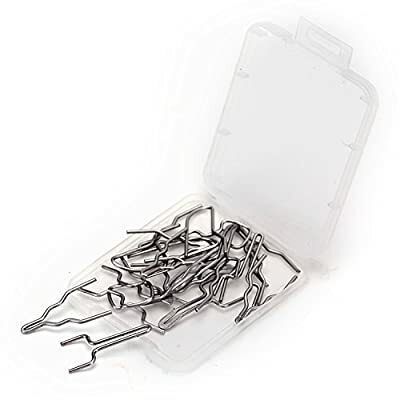 Save almost 50percent off the regular retail price on this value pack that includes 10 points (tips) and lead-free solder. 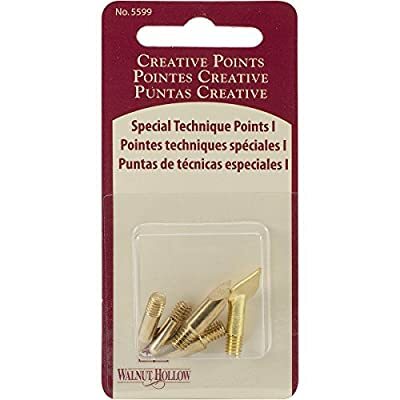 Perfect for replacement points (tips) or practicing your wood burning skills. 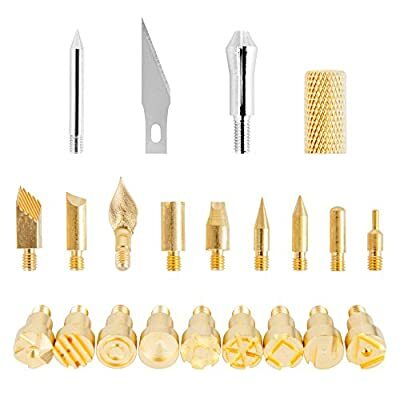 This pack contains one each of the following: universal point #5590; mini universal point #5591; flow point #5592; mini flow point #5593; shading point #5594; texture n tone point #5595; cone point #5596; calligraphy point #5598; tapered point #24589; hot knife point (2 blades) #25651; and, lead-free solder #25683. 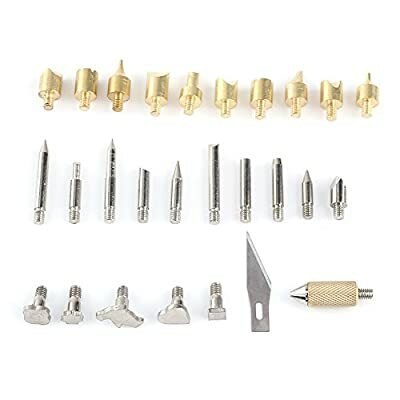 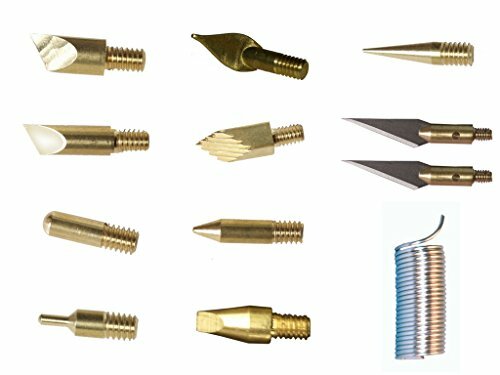 These screw-in points work with all Walnut Hollow hot tools including the creative versa-tool #38283; creative wood burner value tool #5570; creative hobby tool #28094; creative wood burner detailer #24414; professional hot knife #29639; and, professional soldering tool #29640.